"Props to the affable Mike Tirico, who is being fast-tracked into NBC's No.1 sports role," says Chris Erskine. "But he is proof that you can be the consummate pro and still come up lacking in certain respects." Erskine says it's the Olympics where the greats are made, especially in the broadcast booth. "Costas was always himself — brash, knowledgeable, poised, with an appreciation for the moment," says Erskine. "No one, not even the whip-smart Howard Cosell, was faster on his feet in live interviews. Sadly, Costas will probably best be remembered not so much for the decades of first-class sportscasting, but for a stubborn case of pink eye that struck during the Games in Sochi, Russia, and became the talk of the nation." 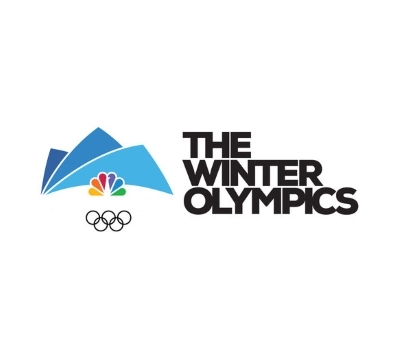 Scott Hamilton on learning NBC was demoting him: “There was a sadness for about 10 minutes"
Why do Winter Olympics commentators use "women" or "ladies"?